Yesterday I went to the National Archives in Kew to see if there was any record of the reception of two letters from the Ottomans to Queen Elizabeth. The last time I was there for research I was looking at this. 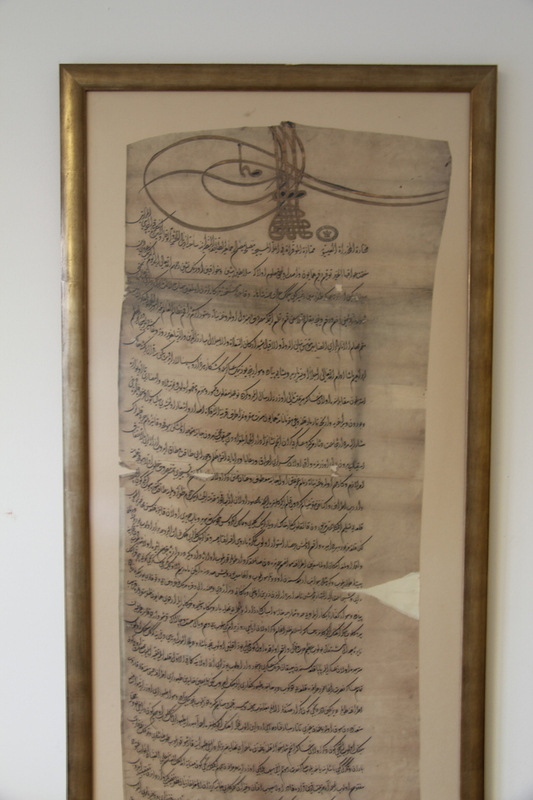 A fabulous fethname (victory letter) sent by the Ottoman Sultan in 1601 to the Queen letting her know he had just captured Nagykanizsa Castle in what is today Hungary. This is just a copy that James printed for me from a scan when we first met, but I love it. 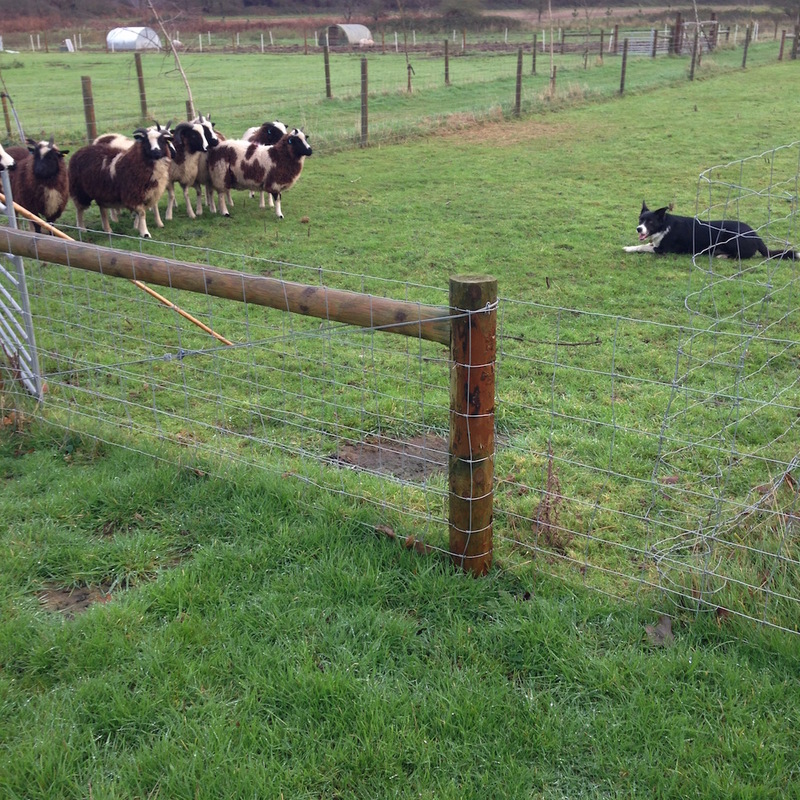 However, before I left Kainaat and I went and had a quick training session on the lambs just after day-break. 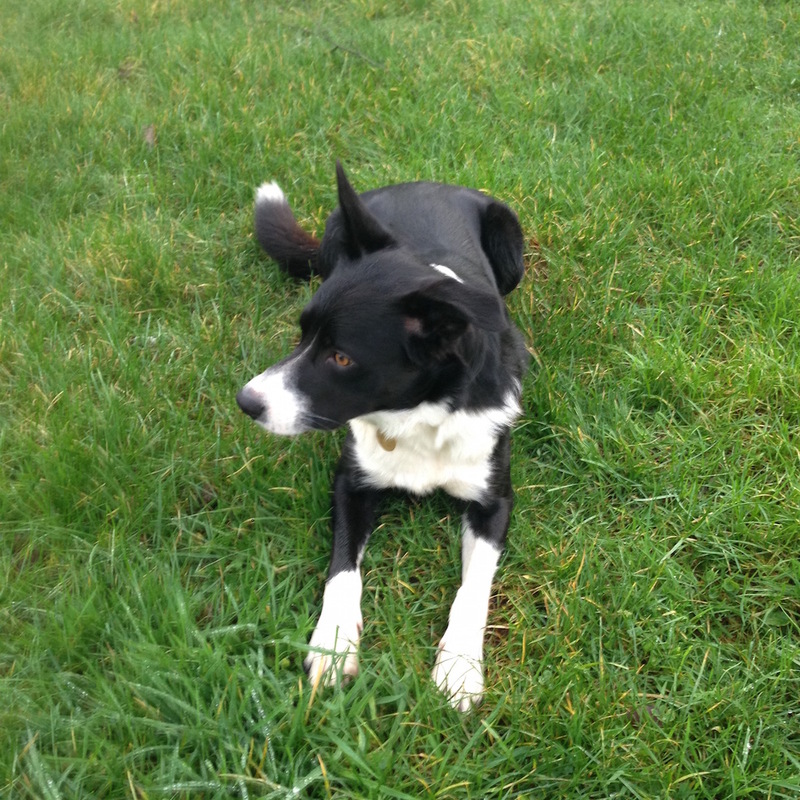 He is getting better at working the lambs and slowing down. They are also getting used to him. It is very hard to get a photo of him actually working. 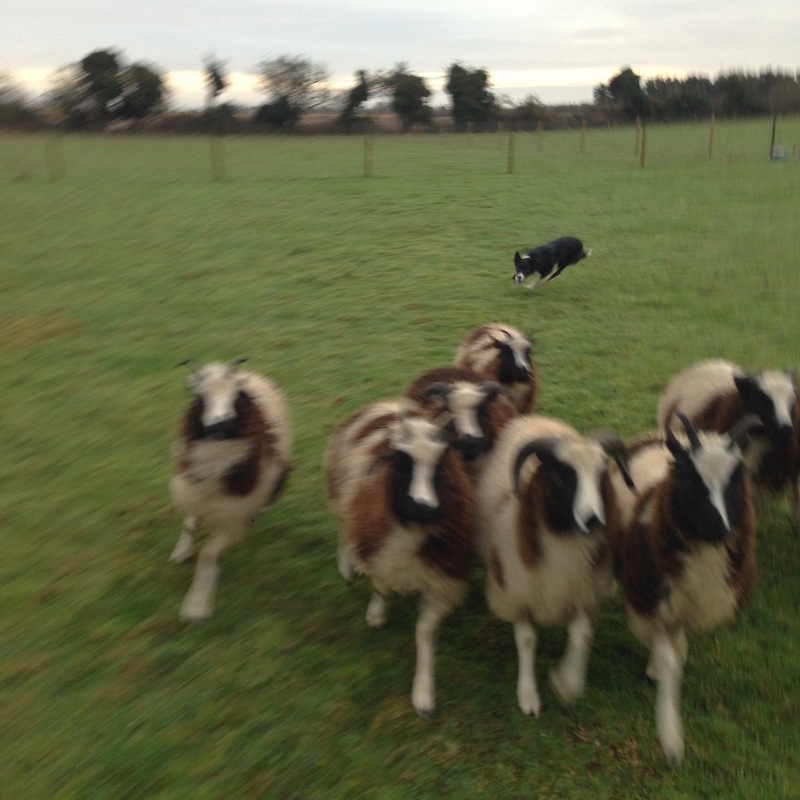 I am usually walking backwards with sheep rushing towards me trying to capture the moment on my phone in the half-light – and both Kainaat and the sheep are fast. I need to ask James to take some photos for me with the good camera. 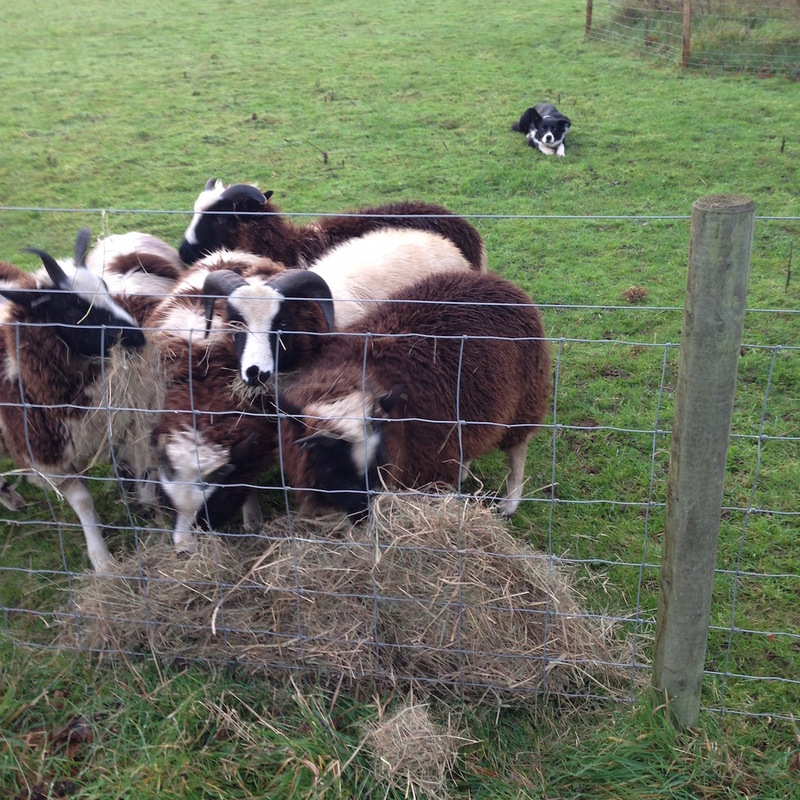 I am trying to get the sheep used to Kainaat by feeding them with him lying quietly near-by. 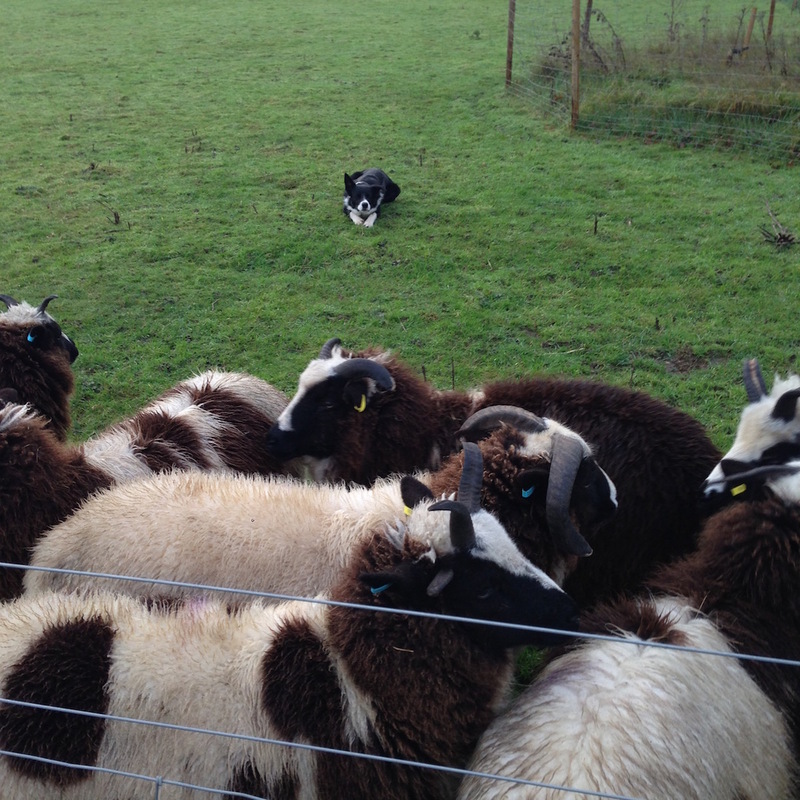 I want them to be wary of him but not sprint-off terrified. N.B. No, there is no record of the reception of the letters, and no English translation. I didn’t think there would be but a peer-reviewer for an article I am finishing was insistent I go and check the English sources. I wonder if they are so insistent that historians of early modern England check the Ottoman sources when they are dealing with diplomatic practices …. just asking you know…. N.B. I did find a French translation of the grand vizierial letter and a couple of references to the capture of Nagykanizsa castle in ambassadorial correspondence so that will definitely go in a footnote. N.B. And I learnt more about how English state papers are organised and how the National Archives works from a researcher’s point of view – I was very impressed by the National Archives, especially their self service scanning facility that is free.